Originally called the Rum Hospital because convicts were paid to import rum for re-sale, Sydney Hospital was founded as a convict hospital in 1788 and was the first building on Macquarie St. It was completed in 1894 and the two outer wings remain today in the form of The Mint and NSW Parliament House. In 1868 what is now called the Nightingale Wing was completed, and the Lucy Osburn-Nightingale Museum is located on the first floor. The museum is home to a collection of medical equipment, records, implements and pathology that portrays the history of nursing and medicine in Australia from the arrival of the first fleet in 1788. 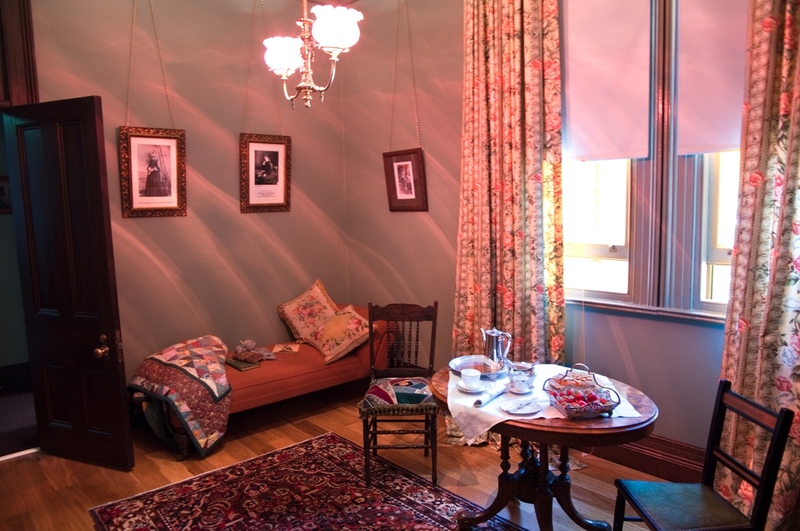 Visitors can walk back in time into original furnished rooms, view photos, artefacts, surgical instruments, costumes and the oldest morbid anatomy specimens in Australia.